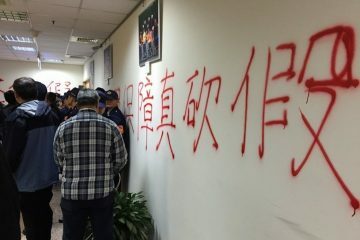 Is Chinese Election Interference Behind The Han Kuo-Yu Phenomenon? 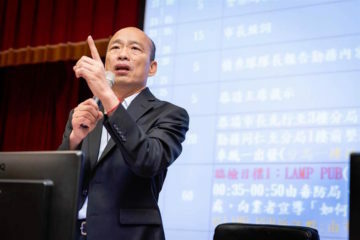 CONCERNS ARE on the rise that the unexpected popularity of Han Kuo-yu, the KMT’s candidate for Kaohsiung mayor in this year’s election, is the result of Chinese election interference. In particular, the spread of online rumors aimed at discrediting DPP candidate Chen Chi-Mai is thought to be of Chinese origin, as a form of “fake news.” Some also suspect that Han’s sudden popularity is also the result of Chinese election interference. 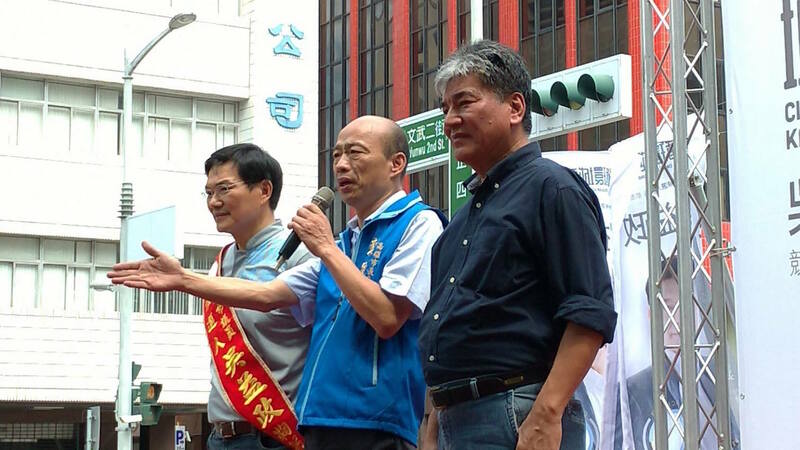 Han Kuo-yu seems to have achieved what no other KMT candidate has been able to do in winning the support of Taiwanese young people, even if other KMT politicians have tried unsuccessfully to attract youth support. As framed in the media, the so-called “Han Kuo-yu phenomenon” has taken place because Han is an untraditional politician who speaks frankly and breaks from convention, in a manner reminiscent of Taipei mayor Ko Wen-Je before him. 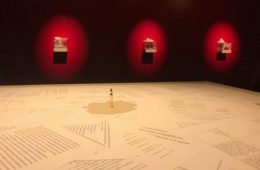 As such, talk of any “Han Kuo-yu phenomenon” is with the view that Han has succeeded in replicating what was in 2014 termed the “Ko model”, gaining popularity as an untraditional politician and one, in fact, quite prone to gaffes who nonetheless has attracted a great deal of public support precisely because he breaks from the mold. 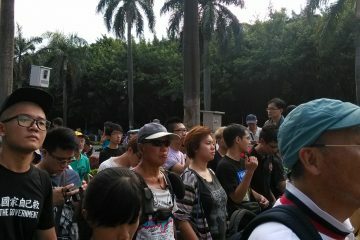 Indeed, Han’s popularity is in spite of gaffes including denigrating the Kaohsiung cityscape and casual misogyny. 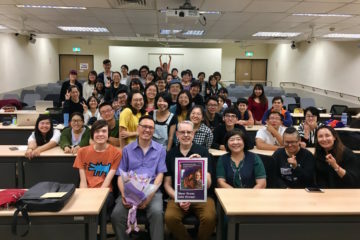 Nevertheless, ironically enough, this is thought to make him appealing to young people because this demonstrates that he is not a polished establishment politician, but instead an “everyday person.” Further drawing comparisons is the view that the Han Kuo-yu campaign has been savvy about its use of the Internet and social media, particularly through campaign ads, in order to make outreach among young people. A great deal of discussion of the “Han Kuo-yu phenomenon” or the “Ko model” before it is with the view that the current era is an era in which populists and strongmen have seized power around the world because of their willingness to embrace unorthodox means of conducting politics. Examples include American president Donald Trump, Filipino president Rodrigo Duterte, or even Xi Jinping of China and Vladimir Putin of Russia. 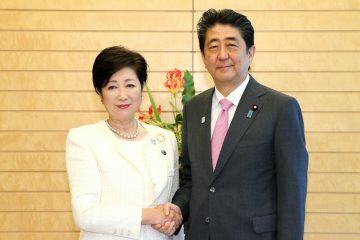 The popular support of Han Kuo-yu or Ko Wen-Je and the fact that their campaigns are heavily focused around their strong personalities is read in the media as an indicator that Han and Ko are also, in some sense, populist strongmen. Han has clearly drawn on this media discourse in his campaign. 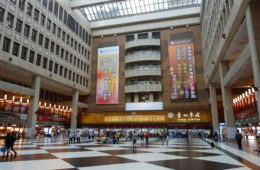 In particular, the view that Donald Trump was a businessman and CEO that had successfully entered politics led to feverish speculation in Taiwanese media that this would lead to a trend of businessmen seeking to enter politics, leading to talk that Terry Guo could run for president as the KMT’s presidential candidate. 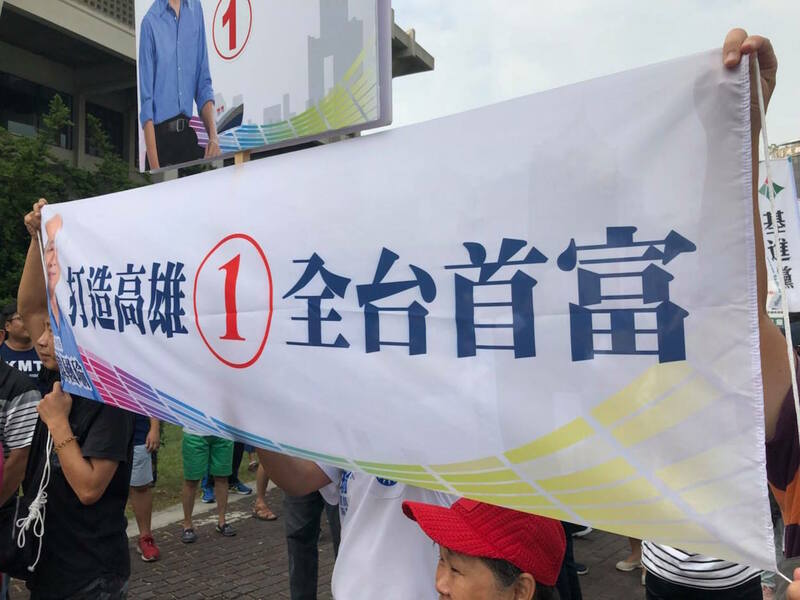 Fringe political candidate Mark Lin, a Tainan construction company owner, would famously leverage on this claim, touting that he was a “CEO candidate”. Although Lin may not have achieved the status of becoming a viable political candidate, this at least achieved viral fame for him in Taiwan. 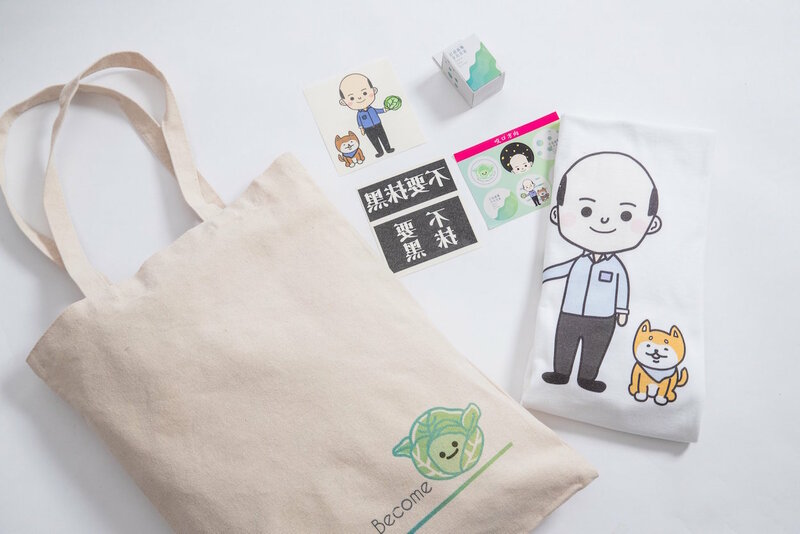 Han has actually picked up the slogan that he is a “CEO candidate” from Lin, citing his former chairmanship of the Taipei Agricultural Products Marketing Corporation. The irony, however, is that Ko was genuinely a newcomer to politics when he first ran in 2014. Part of the reason why the public embraced him was due to the perception that because of this fact, Ko was free of the taint of political corruption. Yet Han has been a KMT politician for decades. 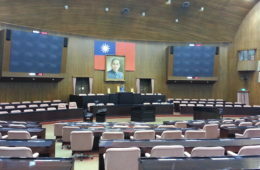 As the former head of the TAPMC, an organization which has historically been a means for the KMT to hold sway over Taiwanese farmers, Han has no doubt been implicated in questionable political practices of the KMT. 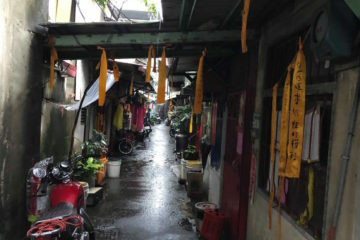 Han also has a number of past property scandals which voters have conveniently forgotten about in the present. Han is exactly the sort of traditional politicians that voters have come to believe he is not. 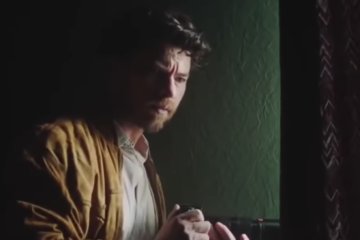 Nevertheless, questions have been raised why exactly Han rose from comparative obscurity to fame so fast and how exactly Han was able to turn around his image. Google trends analysis has led to the observation that in a one month period, from September 28 to October 28, Han was mentioned more than three times Ko Wen-Je was mentioned on the Internet. 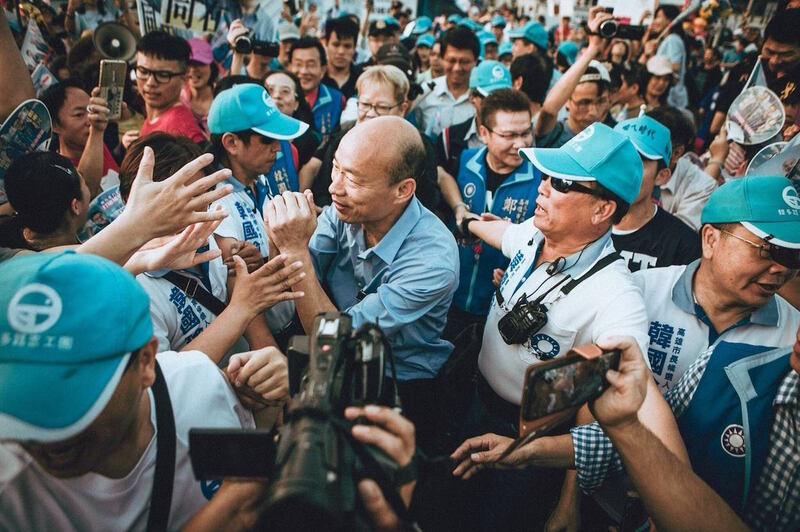 According to statistics, his number of mentions would make him the most widely discussed out of all of Taiwan’s current mayoral candidates. 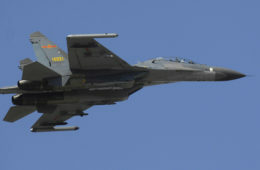 With a visible influx of suspicious users that seem to spout Chinese propaganda on the Internet to praise KMT candidates or attack DPP candidates on forums such as PTT and on social media platforms like Facebook, some question whether this correlates to attempts by Chinese propaganda to influence the election in Han’s favor. 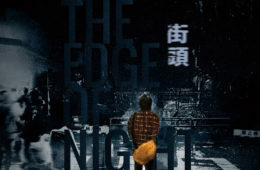 Similarly, Han’s opponent in competing for Kaohsiung mayor, Chen Chi-Mai, has come under attack on several occasions which some believe evidence the deliberate spread of disinformation. For example, during Kaohsiung mayoral debates Chen was accused of having an earpiece during the debate to feed him information. This may have been to explain away a worse than expected performance by Han, who claimed afterward that he had been exhausted during the debate to explain why he mostly responded with slogans rather than concrete policy proposals. 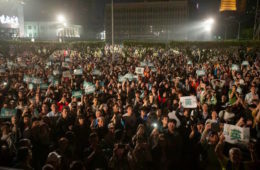 Rumors later emerged that because of declining attendance at a campaign rally for Chen held by the DPP, DPP legislator Chiu Yi-ying shouted at the crowd, “Don’t leave!”, prompting mockery of Chen for being unable to mobilize supporters. To be sure, Chiu is known for many public gaffes, but Chiu’s actual comments were thanking attendees for not leaving despite the late hour. 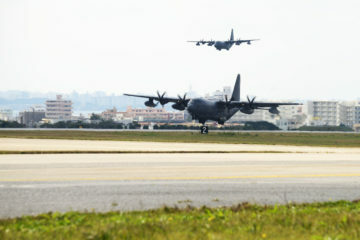 Some see the influence of China in the way this story was spun in Taiwanese media as well. 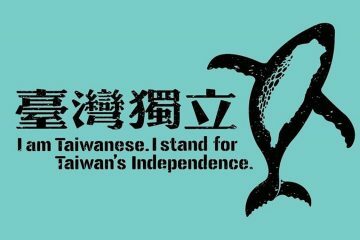 Certainly, much of these issues return to poor media practices in Taiwanese media I’m failing to fact-check. 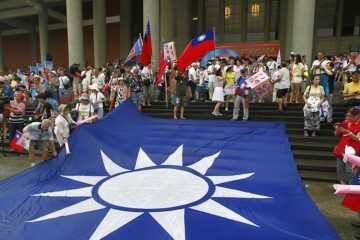 Nevertheless, at the same time, it is also not impossible that voters are turning away from the DPP in Kaohsiung because of its poor performance and so it is not possible to reduce the “Han Kuo-Yu phenomenon” to solely Chinese disinformation efforts. Chen Chu was highly popular during her stint as Kaohsiung mayor, but she failed to develop any charismatic successors, and her successor, Chen Chi-Mai is overall a rather colorless character. 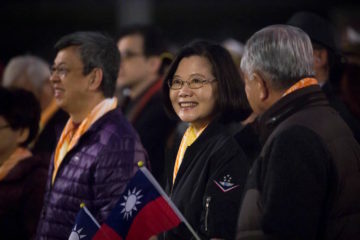 Chen Chu also saw criticism during her later years of mayorship for failing to stem a stagnating economy and the trend of young people moving away from Kaohsiung. 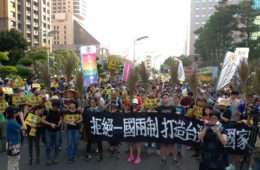 With the outflow of young people, many of those who are left in Kaohsiung are older, more conservative voters, including retired civil servants who were angered by the DPP’s pension reform efforts targeting retired civil servants, teachers, and members of the military. This may make Kaohsiung a ripe target for the KMT. 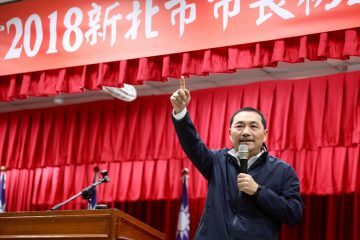 In the meantime, the “Han Kuo-Yu phenomenon” has become widespread enough that KMT candidates across all of Taiwan are making appearances with him in the hopes that his luster will rub off on them. 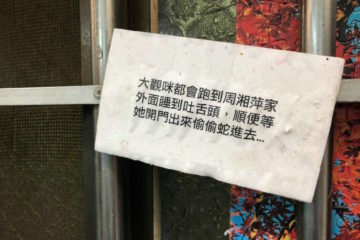 At the same time, some cracks are appearing, given that Han is increasingly mocked for his aging voter base, some voters are now remembering Han’s prior record. 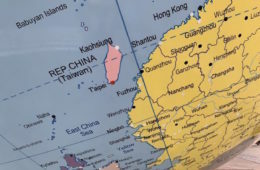 Han has made gaffes made during debates that were widely mocked, including a strange set of comments suggesting Taiwan should extract oil from the South China Seas to benefits its economy. It remains to be seen whether this will undo Han’s electoral chances or not.